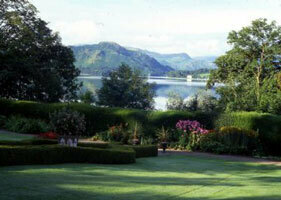 Sharrow Bay is a lakeside hotel with spectacular views over Lake Ullswater, set in 12 acres of private gardens and woodland. 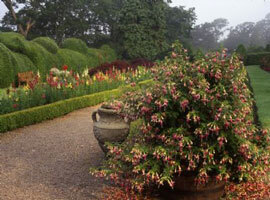 The garden has box hedges which frame herbaceous beds. 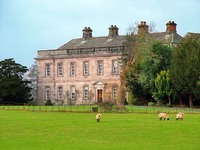 The mansion was built in 1840. 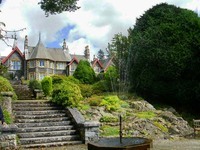 The restaurant at the hotel has been awarded a Michelin star. 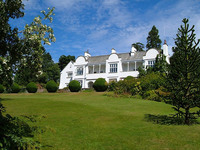 Gardens to visit while staying at Sharrow Bay Country House Hotel include Dalemain Garden (5 miles), Hutton-in-the-Forest (13 miles) and Acorn Bank Garden (14 miles).